In order to placate my daughter for god-only-knows-what about 3 weeks ago I took her to Spotlight and said she could pick out some fabrics for a dress to wear to my sisters wedding. She went straight to the costume section and brought back some fairy-tale princess dress in white polyester with the words 'Look Mummy, isn't this pretty? And you don't have to sew a thing' .... hmm, not the idea that I was going for, but we eventually had a look at patterns for princess dresses and some fabric. She 'settled' for this Lisette sateen. 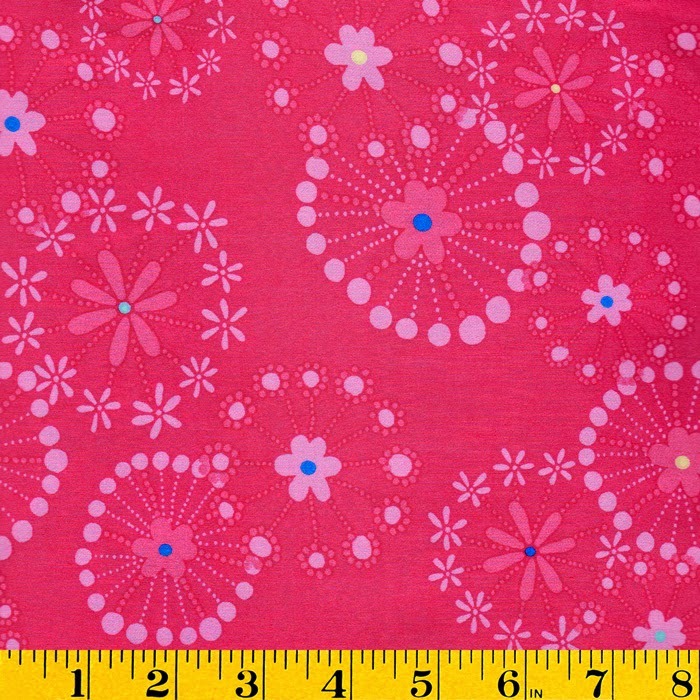 We hadn't found a pattern yet, so I bought 1.5 meters in the hope that it would be enough. A week later we finally agreed on Burda 9696. 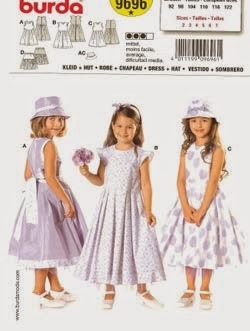 Now, having never worked with actual paper Burda patterns, I didn't know what to expect. I was frustrated to no end at the store that the envelope back did not have a clarification for the sizes, neither did the instruction sheet inside. It said sizes 2-7 on the envelope, but no measurements. Later I found the sizes printed on the onion paper - by the time you unfold the onion paper you should already know which size you are going for.. Since my daughter is 5, but small for her age, I thought it would be safe to go with it. Well, turns out she is actually a 7-8 for Burda patterns. Also this pattern has very little in terms of ease. It was doubly annoying, because the pattern she really liked started from a size 8 and I thought it would be miles to big. It also meant that my fabric was going to stretched to the max, because a size 7 requires more then a size 5, not a lot, but some. 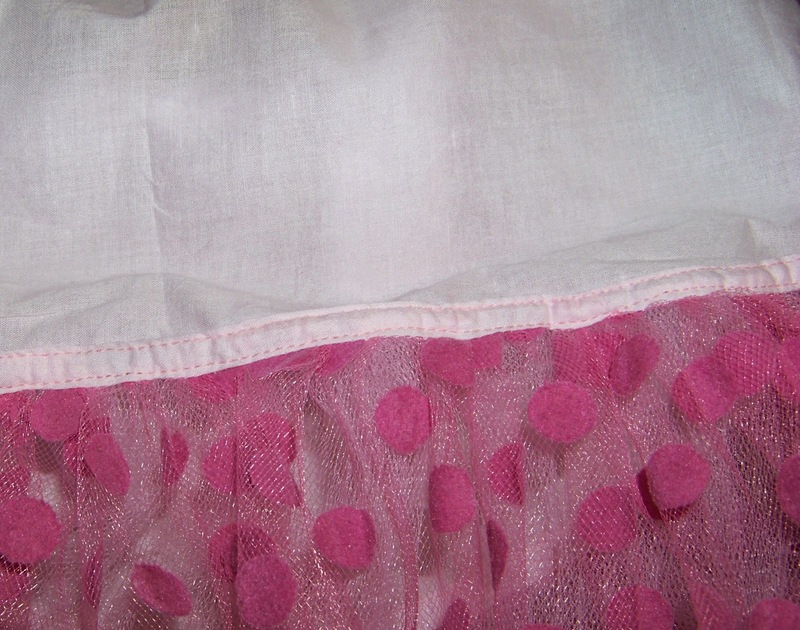 I also picked up some plain pink cotton lawn as contrast and for the petticoat some tulle. All in all I had 4.5 meters of fabric, it seemed plenty. However, once I started cutting things, I had to go back and get a further 2 meters of the pink lawn and I used some half a meter of cotton broadcloth I had in my stash. So all together this dress consumed 7 meters of fabric and only half a meter came from my stash ... sigh ... and it's not finished yet. 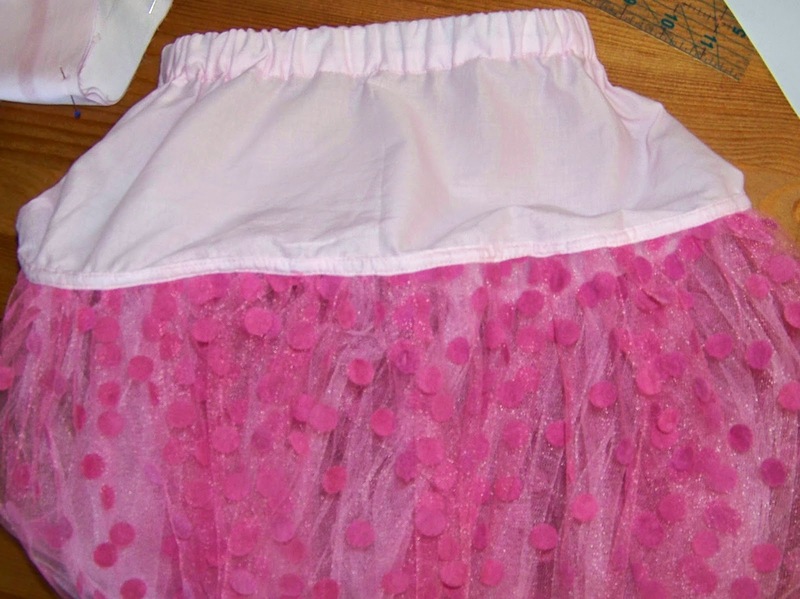 There is something very satisfying about being able to sew something far far better than the polyester dream costume, and the petticoat success sounds very promising. I expect she'll spend all day answering compliments with "My mum made it". What a lot of frustrations for one little dress - lets hope she wears it. Maybe matching undies will encourage her to be more interested in wearing undies ! But that would be far too much work, I would think!